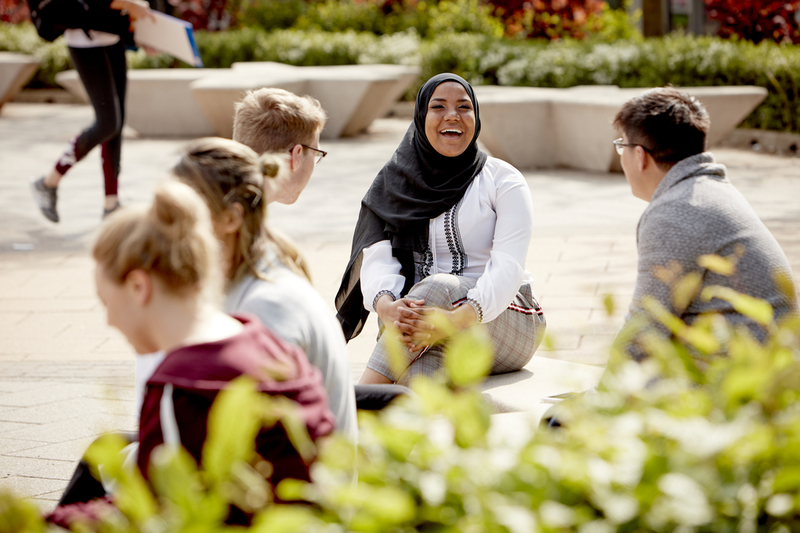 Whether you’re considering a foundation course or an undergraduate degree, a master's or a PhD, Keele is a place where students thrive - we're proud to be joint No.1 in England for Course Satisfaction in the Guardian University League Table 2019, in addition to having been ranked No.1 in England for student satisfaction in the 2018 National Student Survey, of broad-based universities. We were also awarded Gold in the recent Teaching Excellence Framework. Located in the heart of England, Keele excels in both education and research. We’re world-renowned for the breadth of our teaching and proud of our close-knit campus community. Explore your academic interests and career aspirations through Keele's breadth of courses, the range of elective modules and history of interdisciplinary teaching and learning. We offer an array of postgraduate courses to help you develop further in your field and stand out from the crowd in your chosen career. As a research-led University, Keele offers a supportive research culture, as well as sophisticated and highly acclaimed research facilities and academic teaching. Keele's student body represents over 120 different nationalities. We offer a welcoming campus that demonstrates the benefits of such a diverse population of cultures and ideas. Keele University has always dared to be different when it comes to the courses we offer. Broaden your horizons with a study abroad programme. The Language Centre at Keele offers a wide range of opportunities to study English and Modern Languages. We offer a range of CPD and leadership short courses.